This is what has been on our guest’s minds over the years! What is your cancellation terms? Íslandshestar reserves the right to change a day’s itinerary if road or weather conditions prove unfavorable. What is the group size on tours? What kind of shoes do I wear during the tour? How do I get from the airport to Reykjavik? Why book a Multi-Day riding tour with Íslandshestar? The real connoisseurs of the local terrain and history. We make sure that each tour has its own charm and is organized by the local expert, the farmer, and his family. They use their own horses and ride through the part of the country they know so well. Íslandshestar offers riding tours in most parts of the country, South, West, North and across the highlands. Everything from a 2 days countryside tour to a 10 days highland tour, as well as day riding tours in the Capital area. Our farmers have over 30 years of experience in leading riding groups through Iceland. What do I need to bring with me on tours? How do I find the right tour for my riding skills? If you know how to ride a horse using English riding style you should have no problems riding an Icelandic horse. Western-style riders should not experience any difficulties adjusting to the Icelandic way of riding either. Íslandshestar’s guides will take some time at the beginning of each tour to explain the correct way to saddle the horse, mount it and how to ride the different gaits. 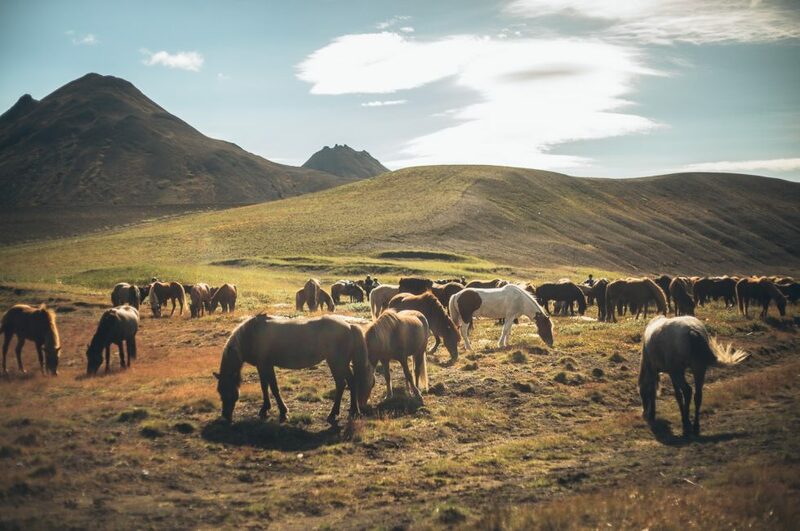 They will carefully explain how and when to ride “tölt”, the special gait of the Icelandic horse.